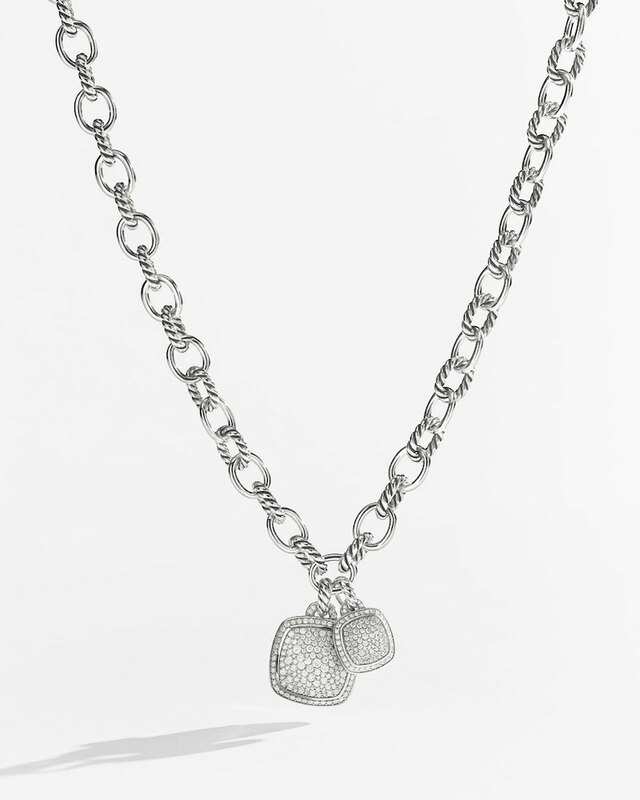 Choose gifts for everyone your list won’t be an easy jobs, here, we have some brilliant gift ideas for you. 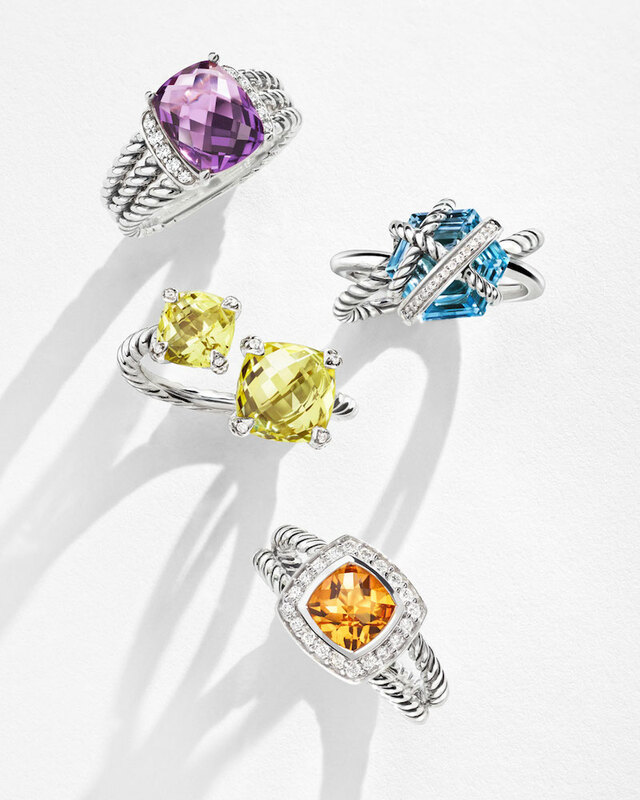 Surprise her with iconic jewelry for the holidays, the designer’s fine jewelry collections are so perfect as gifts. 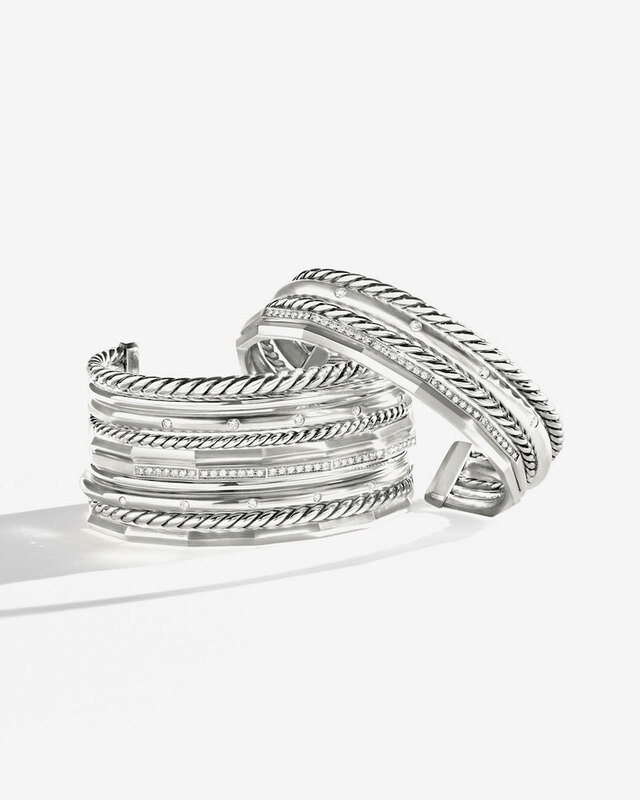 Shop brilliant gifts from David Yurman at Neiman Marcus. 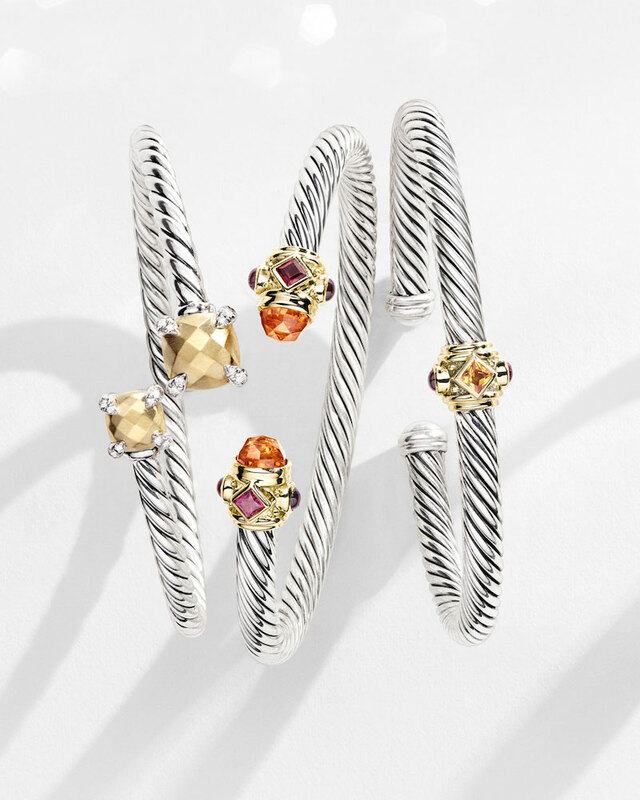 ICONIC SILVER CABLE // The signature she’d recognize anywhere with bold pops for her joie de vivre. 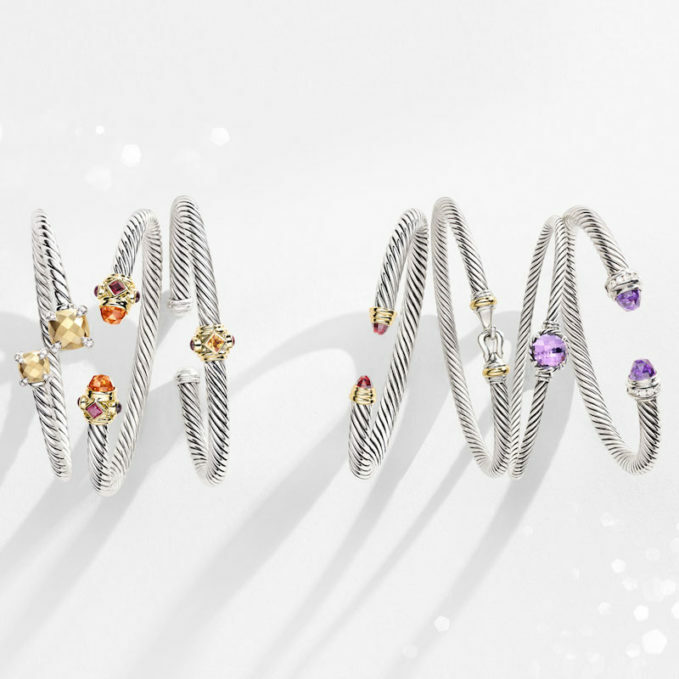 SILVER ICE COLLECTION // Sterling silver & diamonds reflect winter’s snowy light. 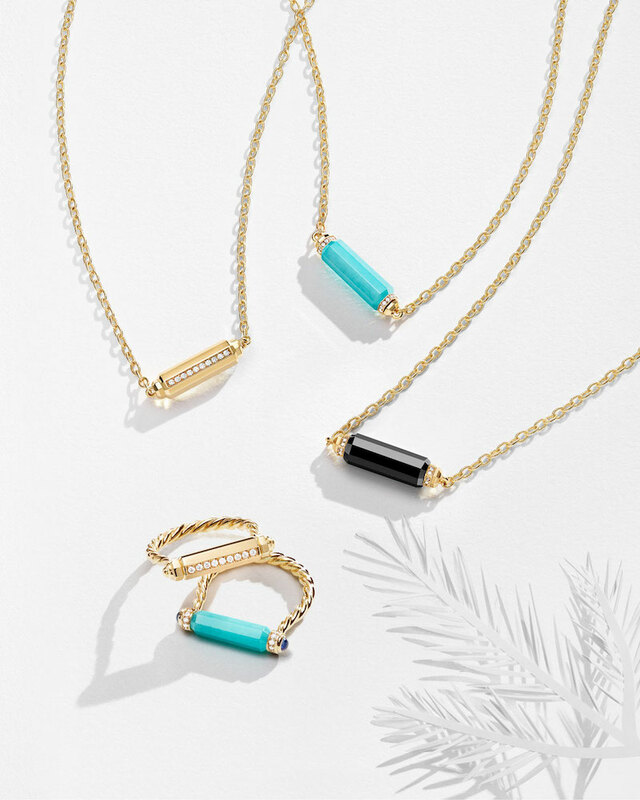 BARRELS COLLECTION // 18-karat gold, diamonds, black onyx & amazonite inspired by prismatic crystals.